Since the Russian authorities de facto operate on the territory of the occupied Crimea, Ukraine's adoption of amendments to the Constitution regarding the creation of a national Crimean Tatar autonomy will not influence the lives of the Crimean Tatars living there. But it will help Ukraine to defend its position on the return of the annexed Crimea more reasonably in the international arena. Ilmi Umerov, Deputy Chairman of the Mejlis of the Crimean Tatar people made a corresponding statement in his comment to QHA. “Poroshenko spoke about the need to amend the Constitution last year. There was a promise that as soon as texts of amendments are ready, they will be put to the vote in the Verkhovna Rada. A year later, there is information that the working group has completed the work on the texts, and now the Verkhovna Rada Committees is to review the draft changes, and then forward it to the Verkhovna Rada session. The life of the Crimean Tatars will not change if they now decide to create the Crimean Tatar autonomy, because the Russian government is de facto ruling in the Crimea. But Ukraine will have new arguments in the fight against the Russian Federation for restoring its own territorial integrity. 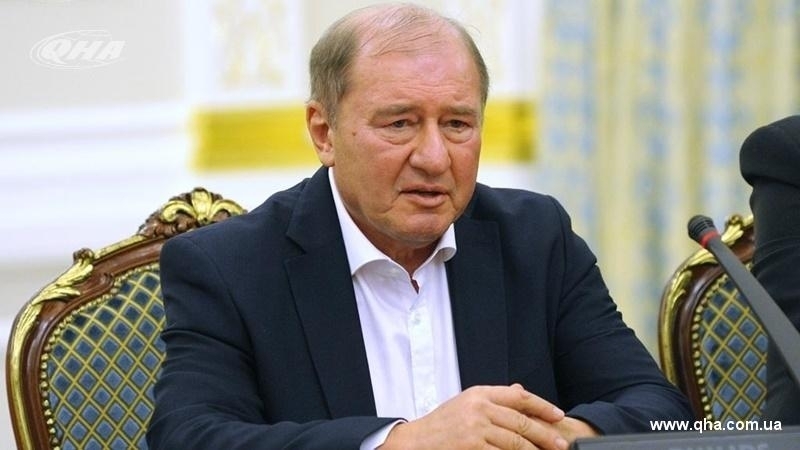 And after it is restored, and the Crimea is de-occupied, only then the amendments will begin to act directly," Umerov said. If the Ukrainian parliament supports the in the vote, it will be submitted to the Constitutional Court. Further, if the Court also supports it, the Verkhovna Rada is to make a decision on amending the Constitution of Ukraine by a two-thirds majority vote. Earlier, the Head of the Mejlis of the Crimean Tatar people Refat Chubarov claimed that the absence of the Crimean Tatar autonomy led to the loss of the Crimea. People's Deputy Igor Lapin reported that an appeal to the right of the Crimean Tatars as an indigenous people to autonomy in the Crimea could become one of the mechanisms for the return of the peninsula to Ukraine.